The USS Constitution is about to set sail. It will sail for the first time in three years. It will celebrate the Navy's birthday. And it will celebrate the anniversary of the Constitution's first launch. The world's oldest commissioned warship will set sail from Charlestown Navy Yard. It is in Boston. It will set sail on Oct. 20. The wooden ship will travel to Fort Independence. It is on Castle Island. There it will fire a 21-gun salute. An additional 17-gun salute will be fired as the ship passes the U.S. Coast Guard station. It's the former site of the shipyard where the Constitution was built. It was launched in 1797. It will be the warship's first sail since October 2014. The sail honors the Navy's 242nd birthday. And it honors the 220th anniversary of the Constitution's launch. 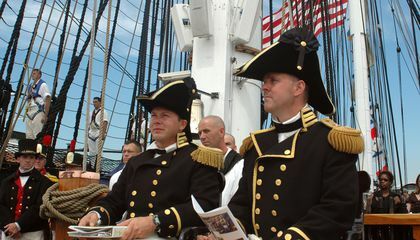 The ships nickname is "Old Ironsides.” It earned the name during the War of 1812. 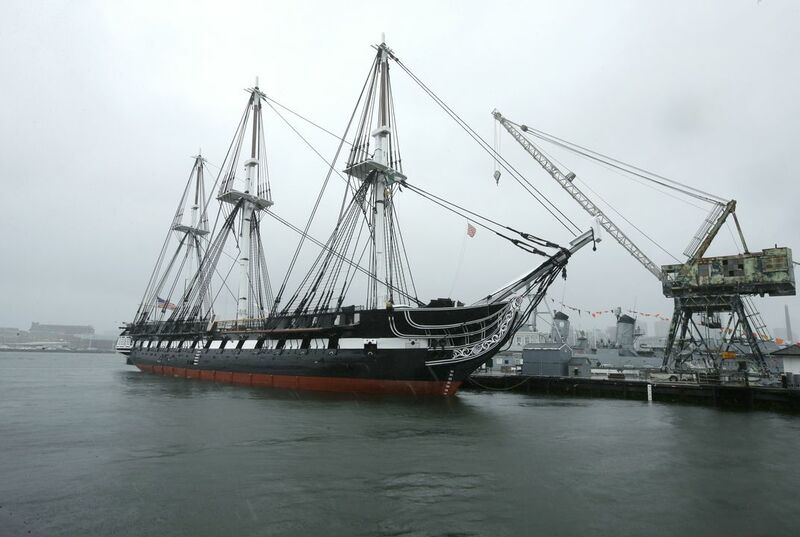 What factors contribute to the significance of the USS Constitution setting sail this fall?